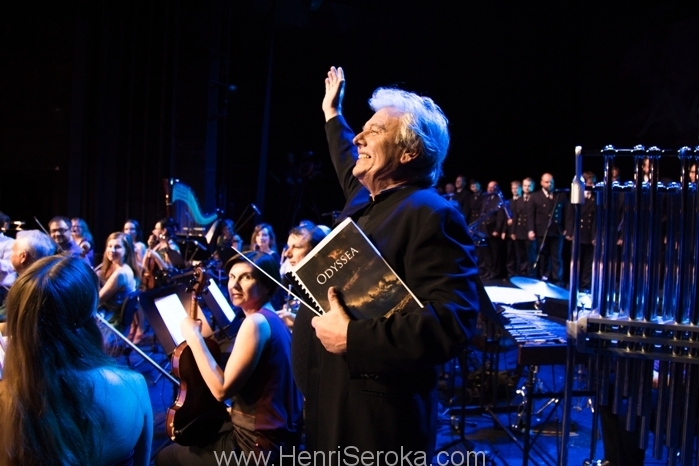 ODYSSEA, Pop Cantata composed and conducted by Henri, World Premiere in Poland. Co-produced and composed music for DANCE of KACHINAS, documentary film exploring the ancient and contemporary life of HOPI First Nation living in Northern Arizona, USA. 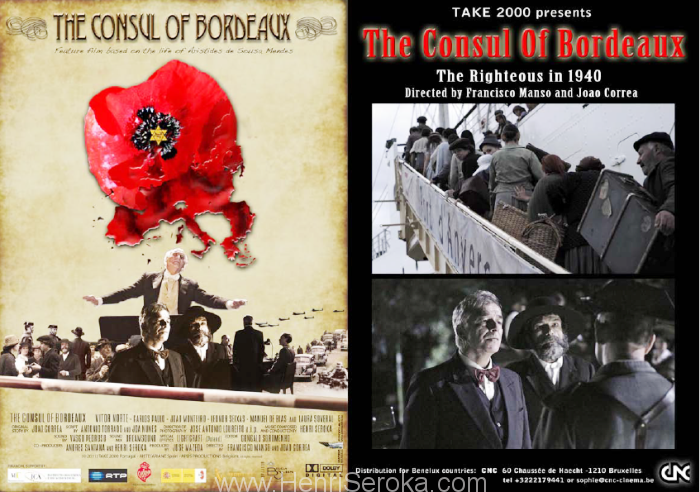 THE CONSUL OF BORDEAUX – The feature movie he co-produced and scored. More information you may find here. 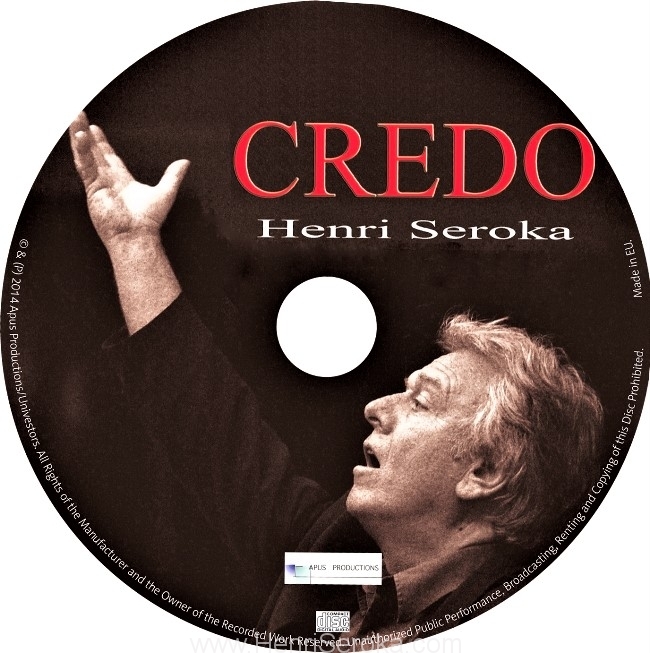 CREDO – Henri composed and produced 45′ of his first ORATORIO with the Symphonic Orchestra and 60 Choir Voices. The World Premiere took place in Poland. Then many concerts followed in many countries. 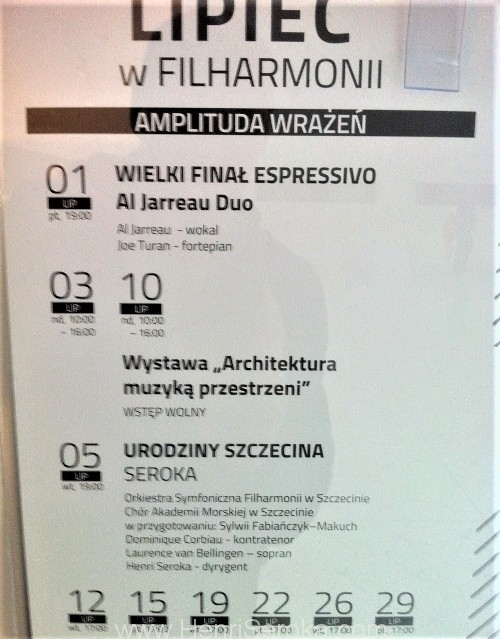 PHILIP AWARD for Best Film Music of the Year in Poland. Composed music for feature film IT’S ME THE THIEF directed by Jacek Bromski (Canal+Vision). He is working on his second stage musical and is proud to be a member of the OREADE label. 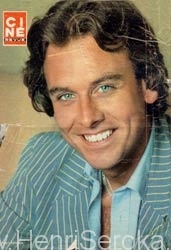 He wrote the Belgian tune for the European Theme Representation at the 1984 Olympic Games in Los Angeles, which brought him his second Gold Disc within a year. 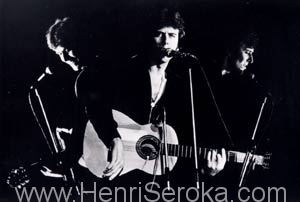 Henri Seroka has his own studio in Brussels where he continues to write and arrange all kinds of music. He is noted for his work as a film music composer for international movies films like “Alice”, “Ataturk” and “The Art of Love”, in USA and Europe. He has composed and written songs for various features films, TV productions and for artists like Betty Dorsey, Jean-Pierre Cassel, Ivan Rebroff, Dorothée, Roland Kaiser, Lulu and Gunter Gabriel. 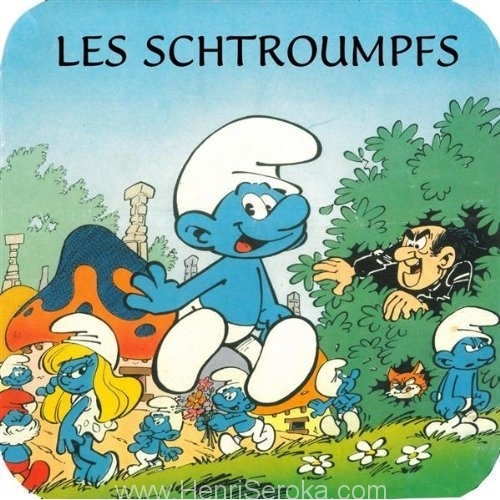 SMURFS – he composed the music for the TV series SMURFS. More than 1 million records sold! 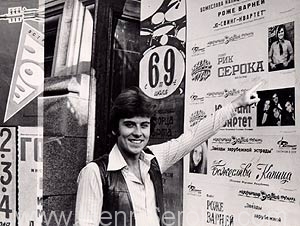 Henri was awarded a Gold Disc for his composition ‘Avanti la Vie’, the Belgian entry for the Eurovision Song Festival. 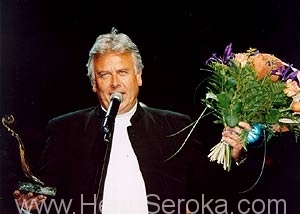 Henri Seroka has enjoyed success as a composer, producer and pop singer in Belgium, Poland and neighbouring countries. 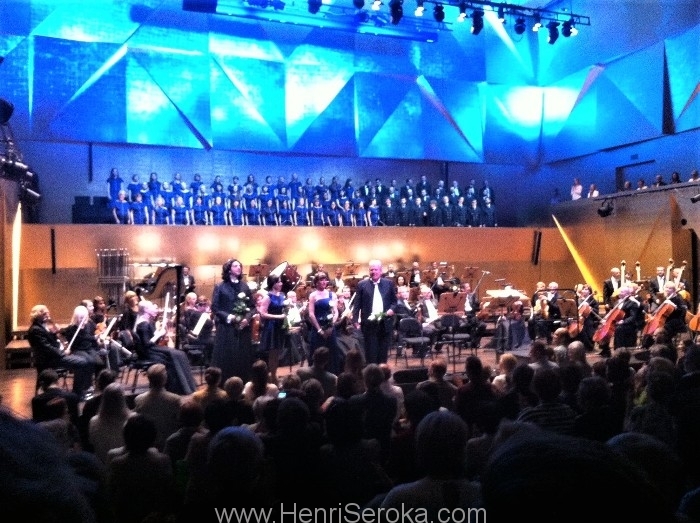 On Song Festival in Sopot Henri received press award. Music and lyrics by Henri Seroka. 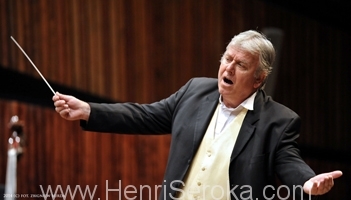 Born in Belgium, from Polish and German origin on May 9th 1949, Henri is mostly recognized for his music compositions! In 2001 he received the Philip Award for best film music of the year in Poland for the film directed by Jacek Bromski It’s me, the thief. 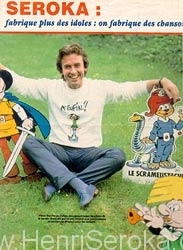 A few highlights in his life were also his compositions for Smurfs, the music for the 1984 Los Angeles Olympic Games (Brussels Symphonic Orchestra), the Belgian entry for Eurovision song contest in 1984, the official music for the Mundial Games in Mexico in 1986. Since the film Ataturk in 1981 (with RTL Symphonic Orchestra) to te recent ones in 2002 The career of Nicos Dyzma, in 2004 Love in the year of the Tiger and in 2007 In God’s Little Garden, the Consul of Bordeaux(2011) directed by Francisco Manso and Joao Correa. Henri composed music for more than 30 feature films.